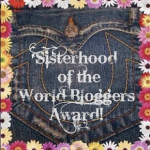 I recently received the “Beautiful Blogger Award” from http://staciegh.wordpress.com/2012/08/28/beautiful-blogger-award-2/ “Dancing in the Rain”. 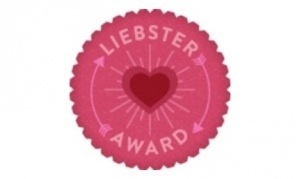 I love reading her blog. If you’re not already a follower of her blog I recommend you give it a try. She posts some good information and she is so kind. Thanks again Stacie! I feel so blessed! 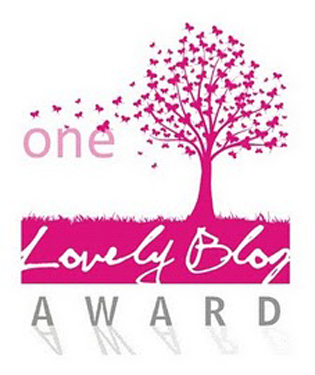 Write a little something about the Beautiful Blogger who nominated you with the award. I was so shy as a little girl that I ONLY talked to close relatives. Our family has 3 rescue dogs. I am a country girl living in the city. Our city is filled with attractions, restaurants, plays, museums, you name it….. and I would rather be fishing and/or be with family. I have severe fibromyalgia with constant pain and fatigue, but I have learned to go ahead and do whatever I want or can do even if it puts me in bed for a day or two. I try to enjoy life and make the most of it.